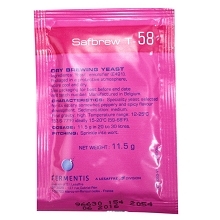 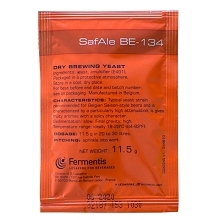 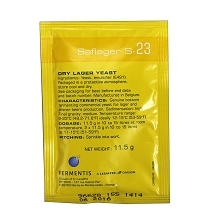 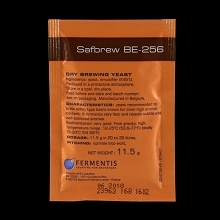 The most famous ale yeast strain found across American, now available as a ready-to-pitch yeast. 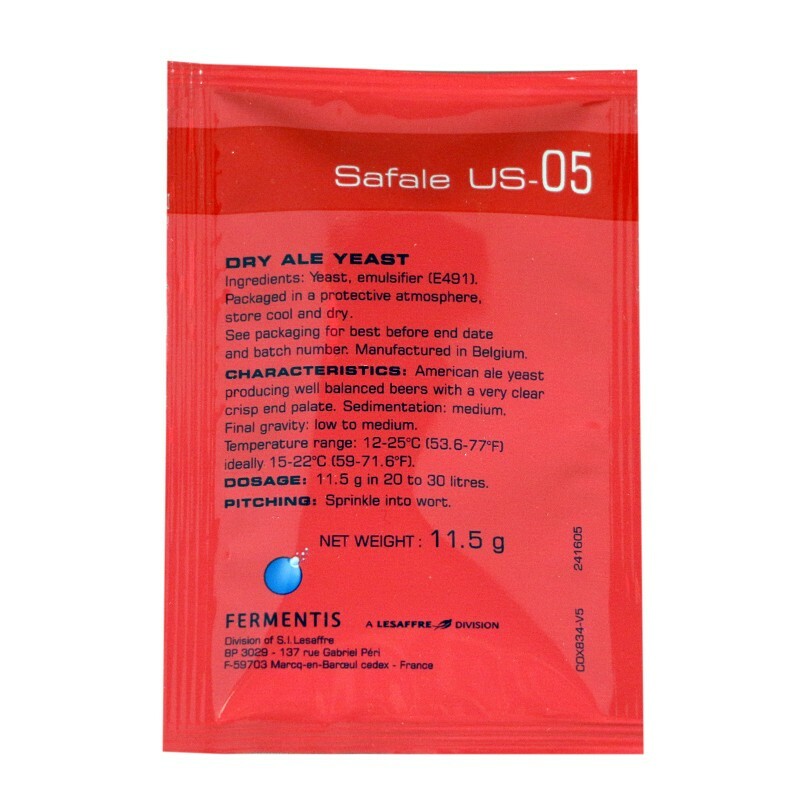 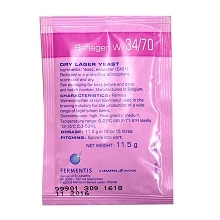 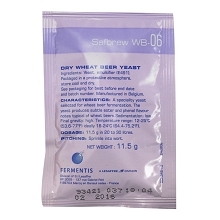 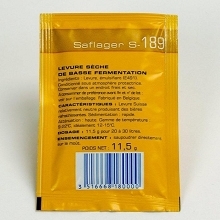 Produces well balanced beers with low diacetyl and a very clean, crisp and palate. 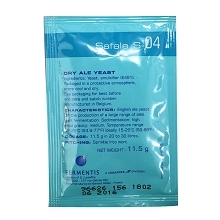 Sedimentation is low to medium, and final gravity is medium.